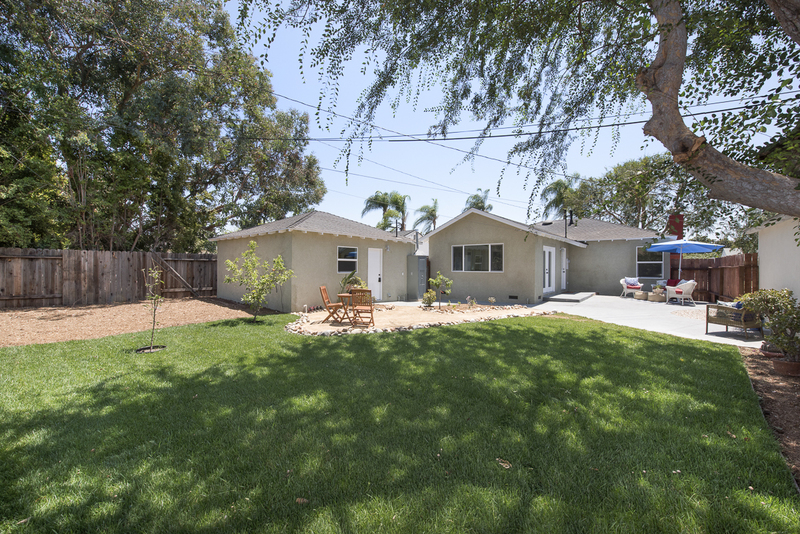 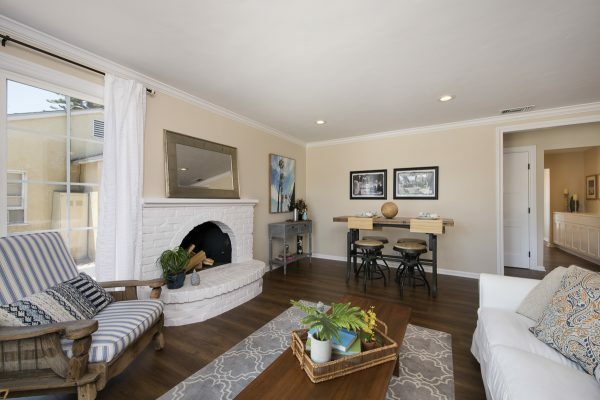 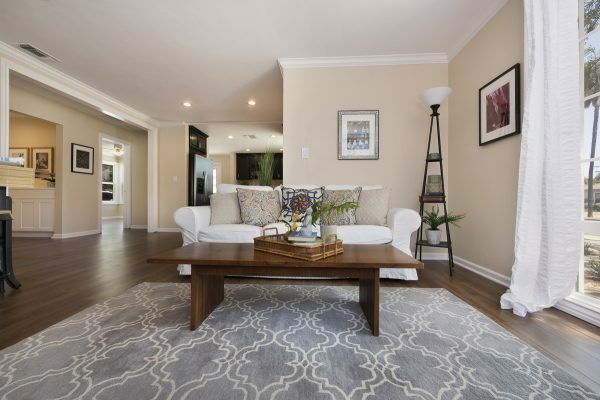 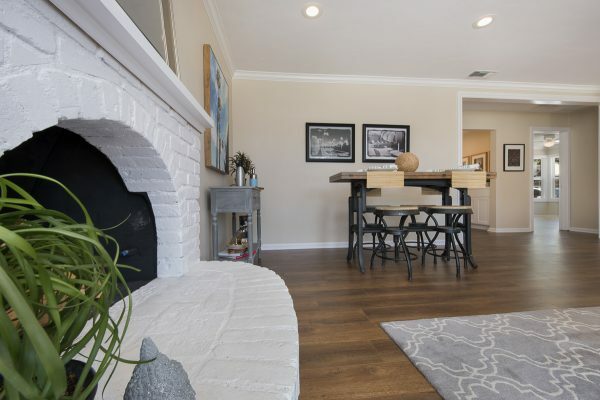 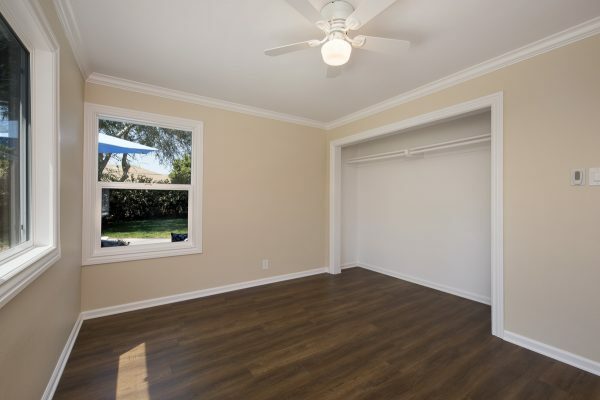 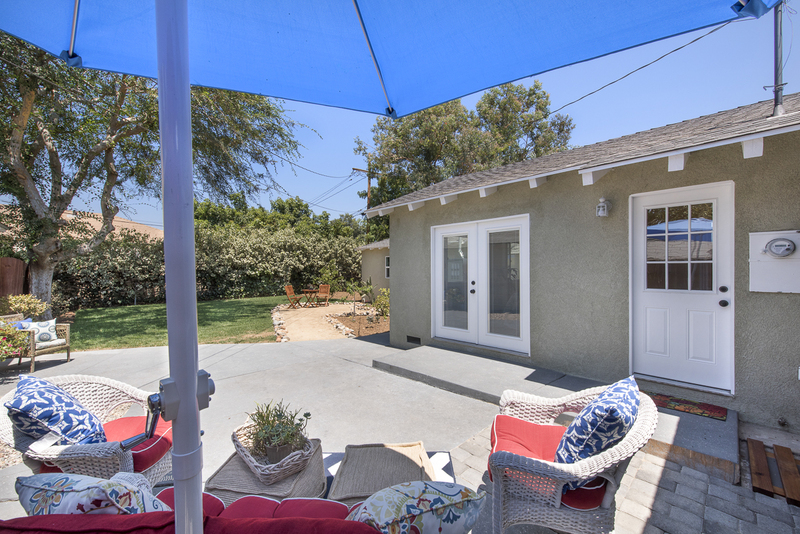 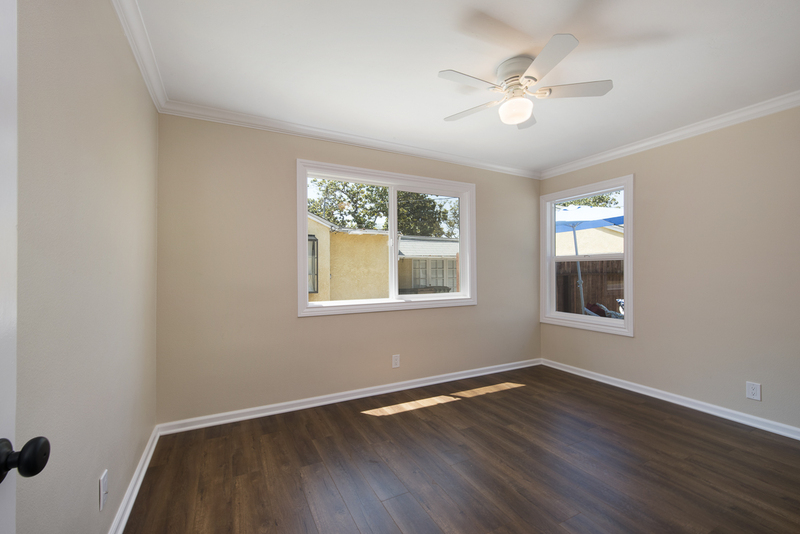 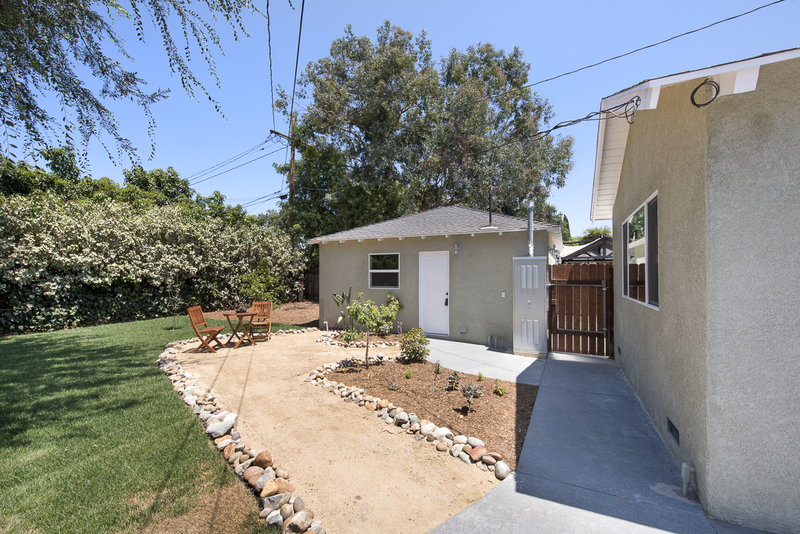 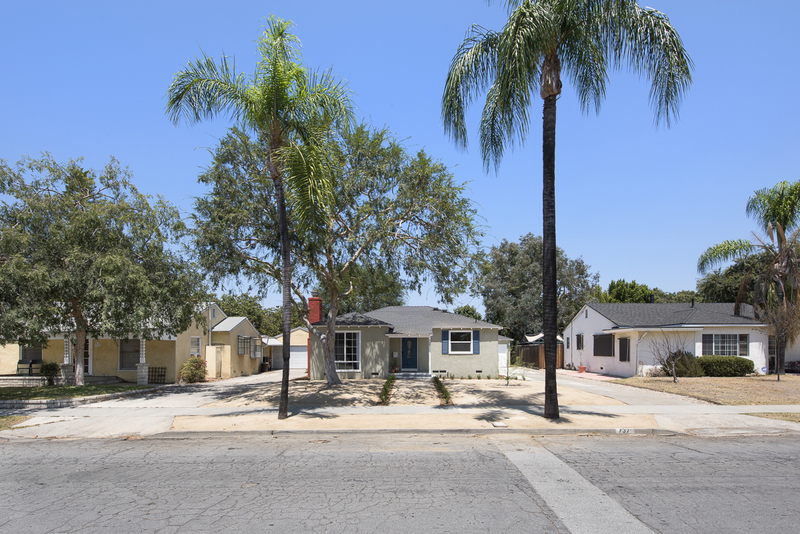 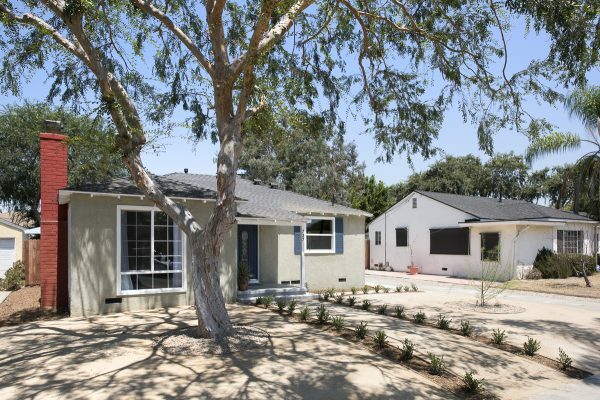 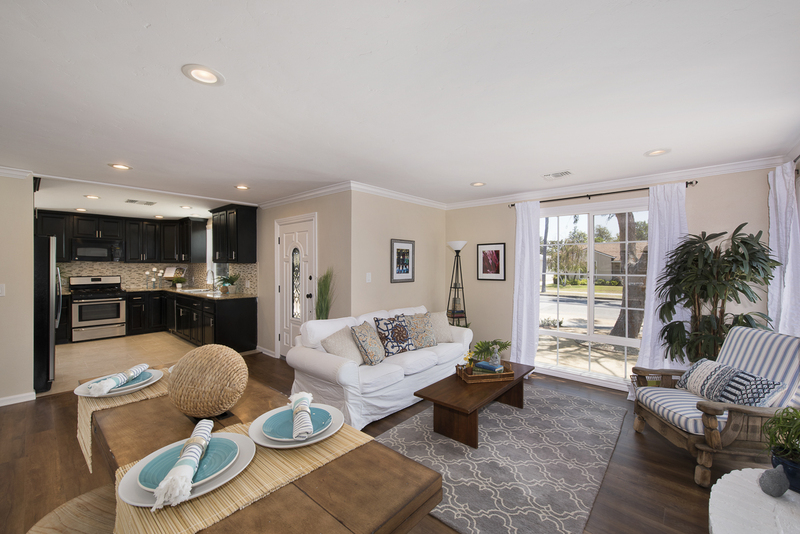 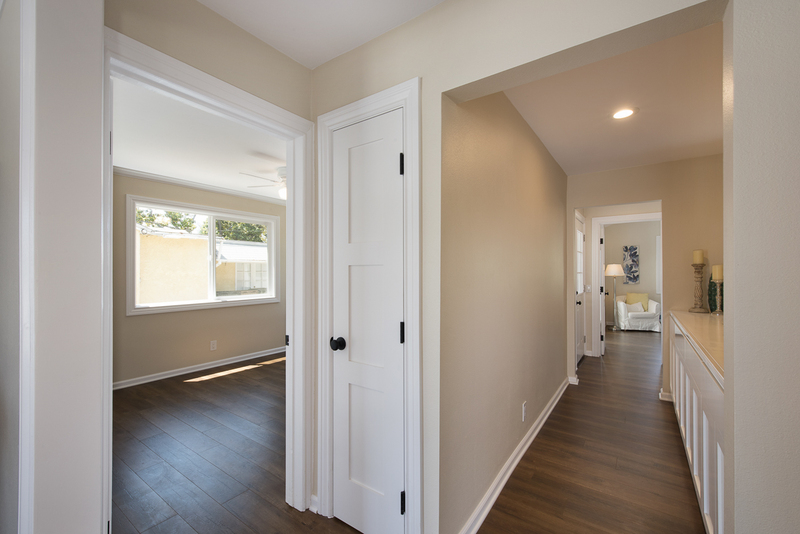 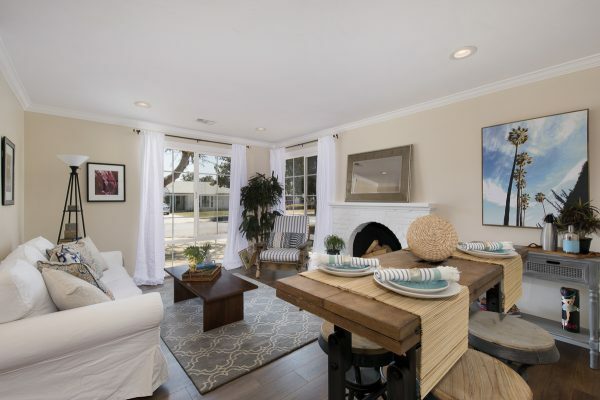 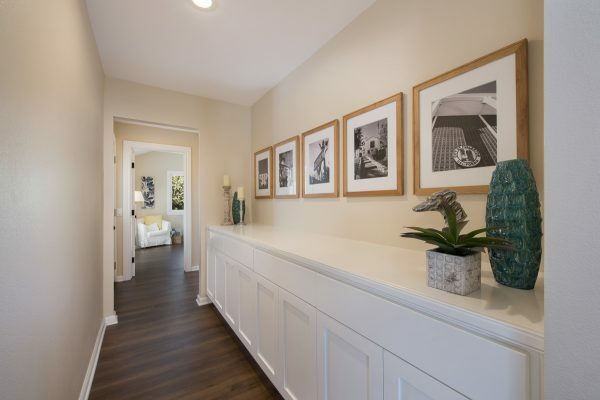 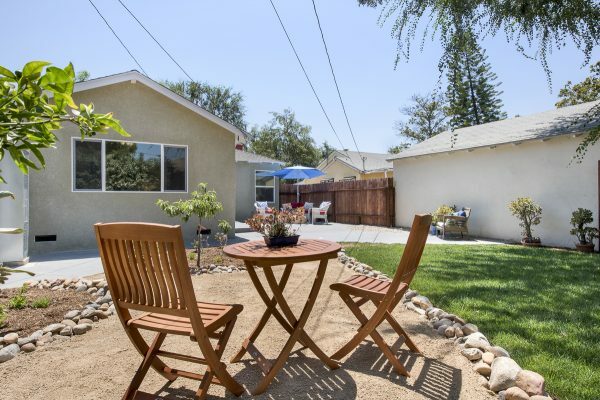 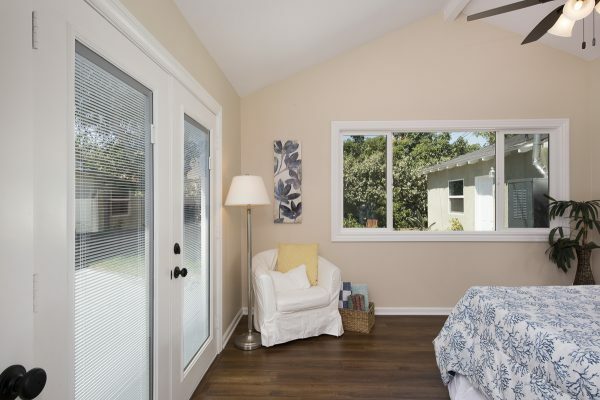 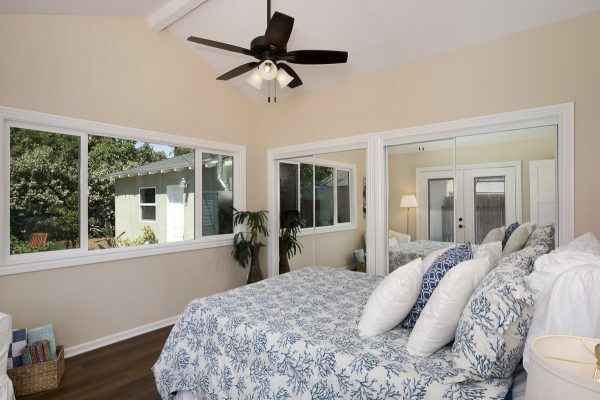 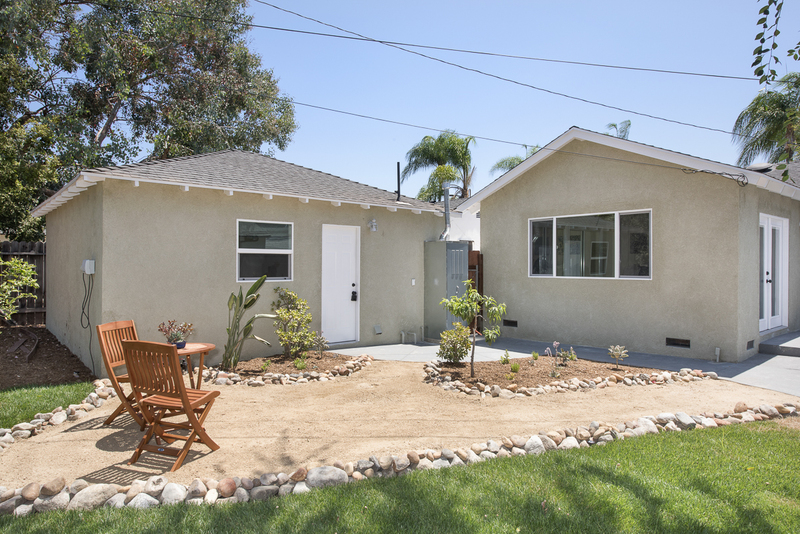 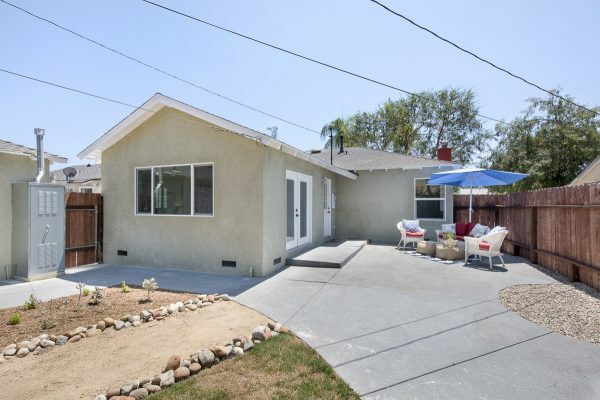 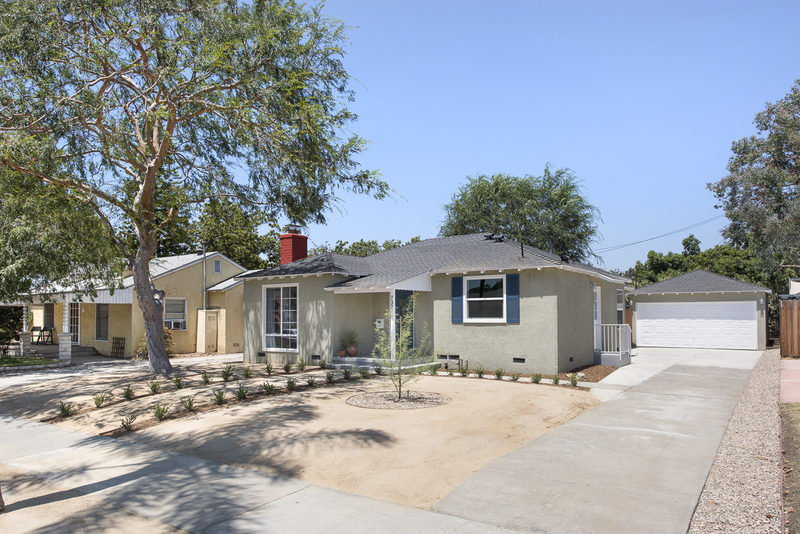 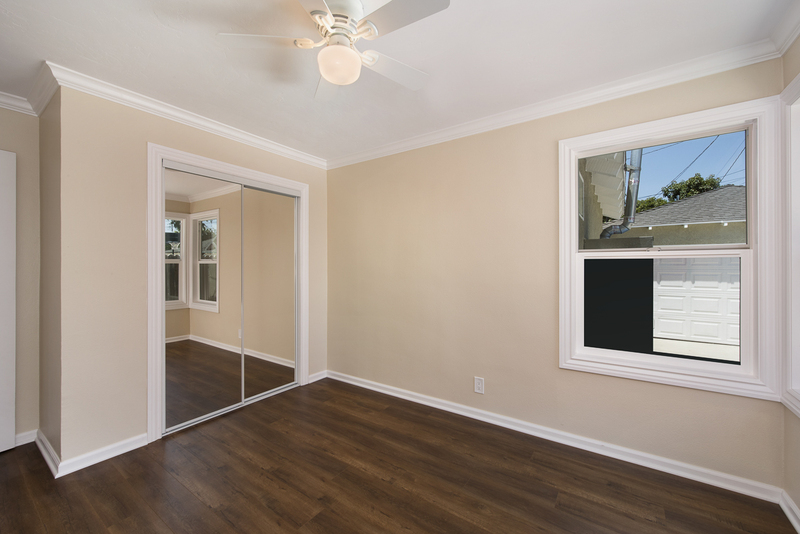 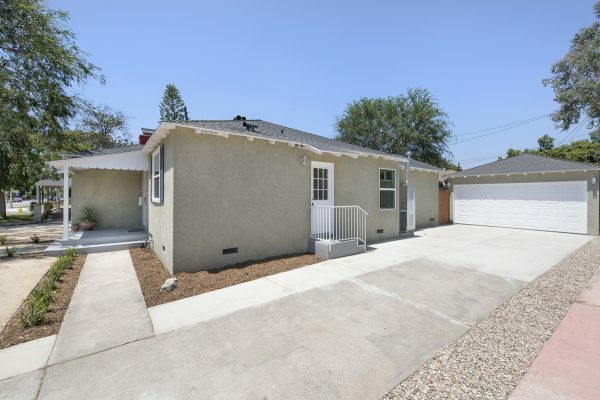 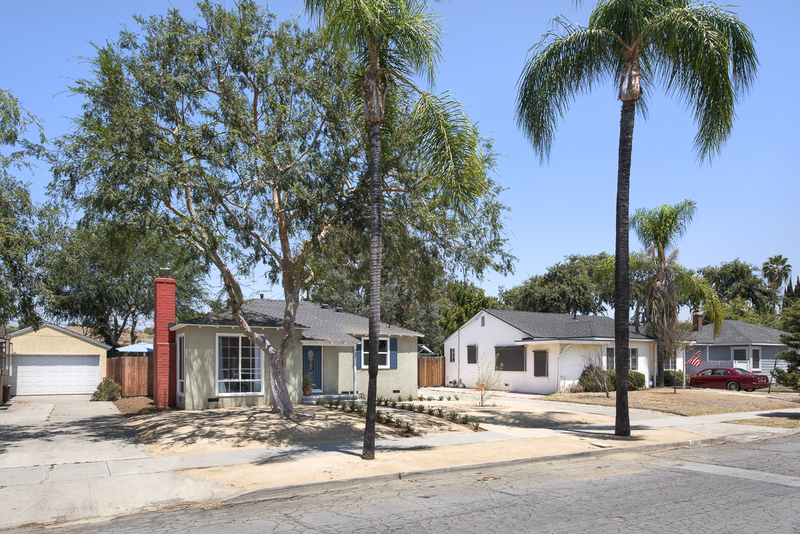 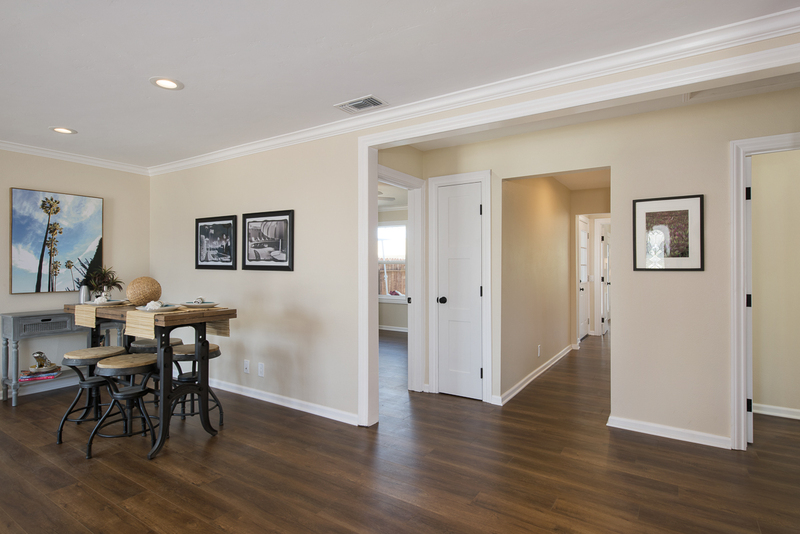 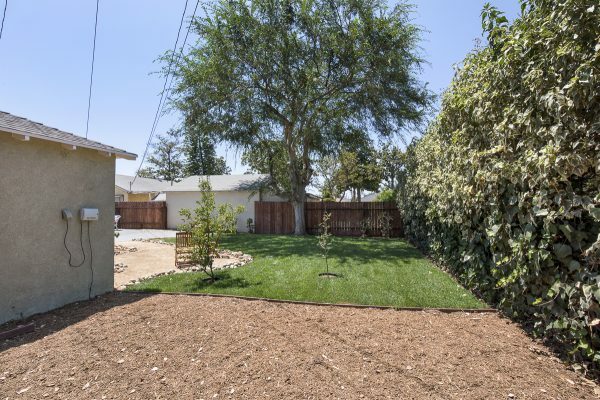 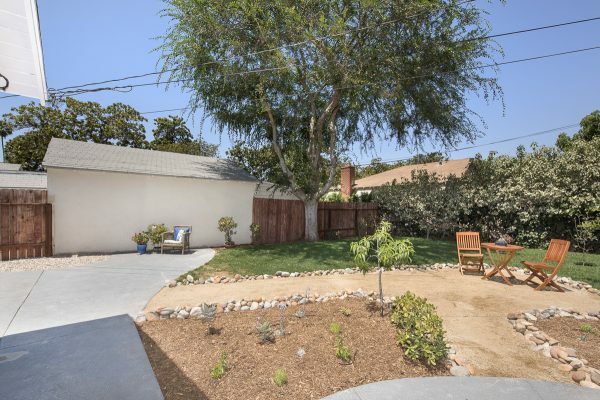 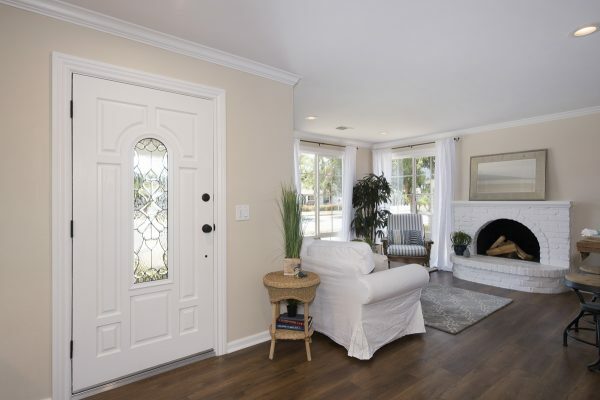 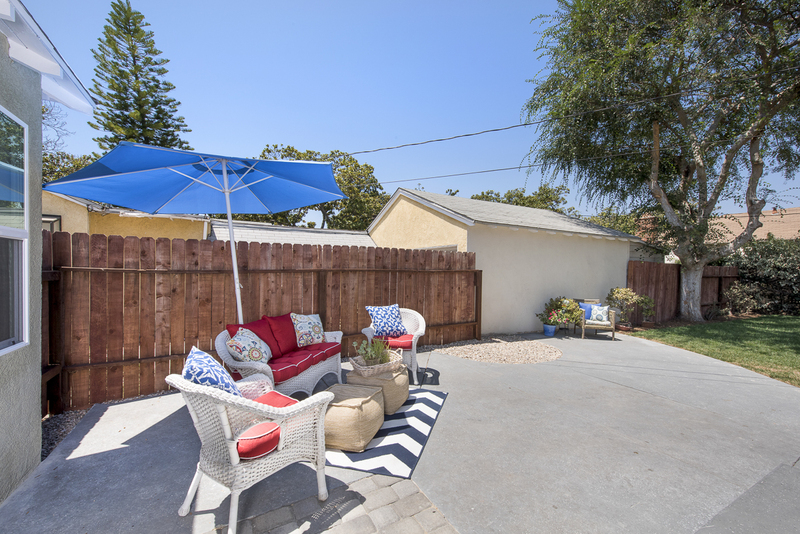 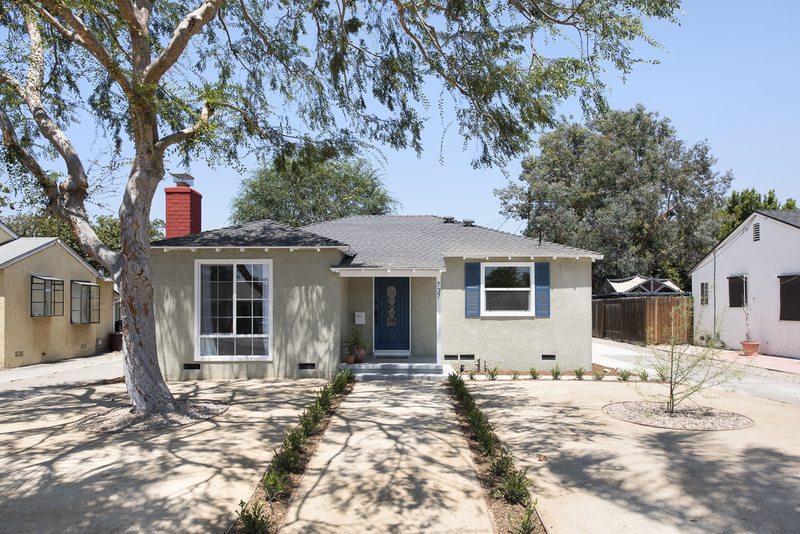 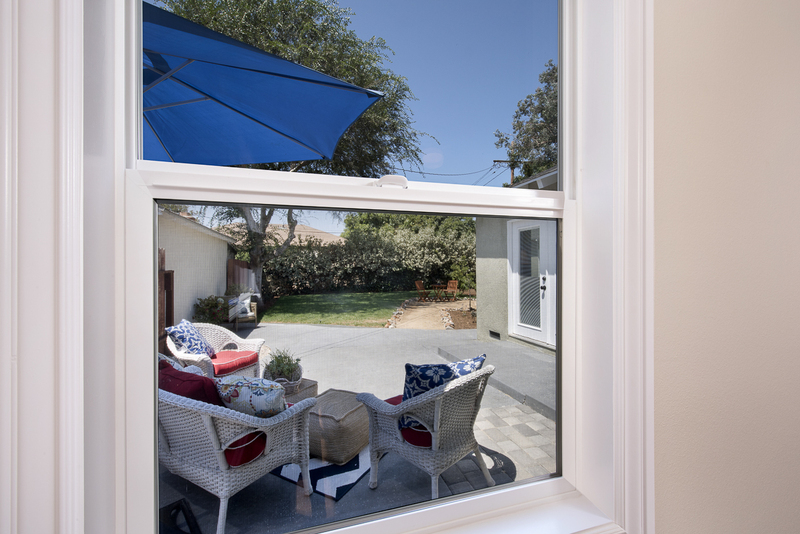 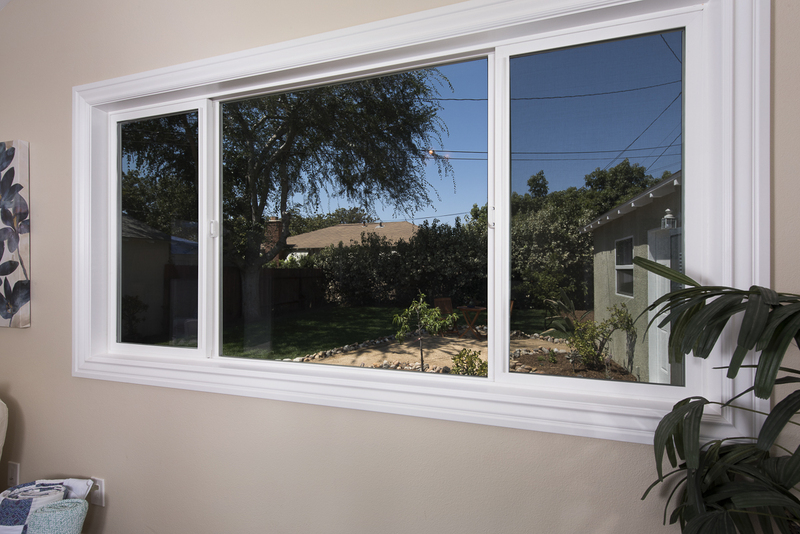 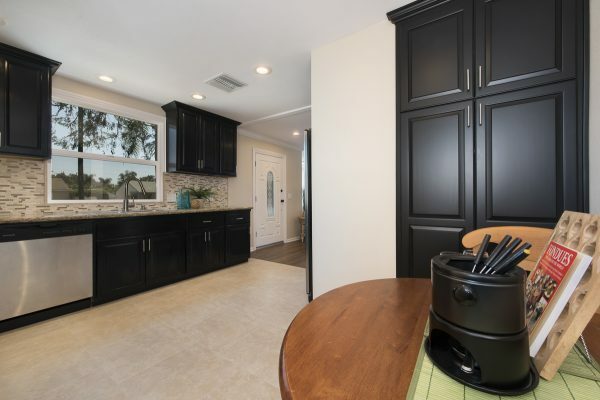 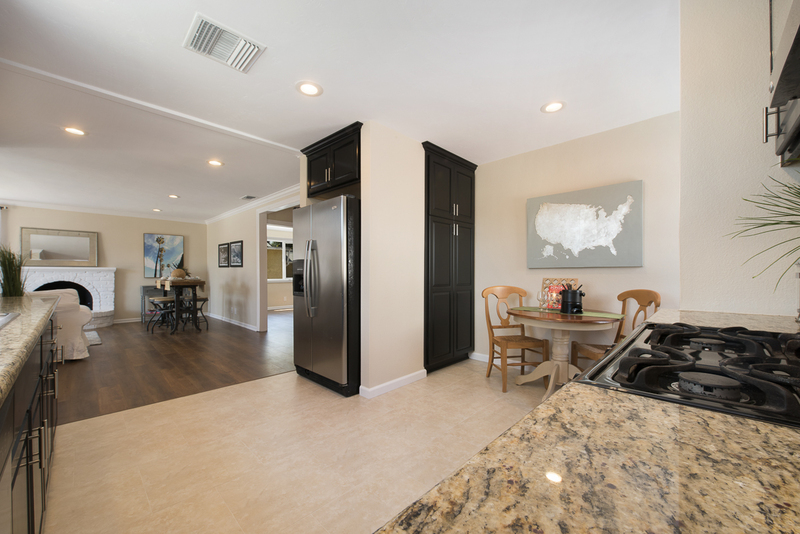 Downtown Fullerton Bungalow – This quintessential California bungalow is everything you hoped for and in the perfect Fullerton location near downtown. 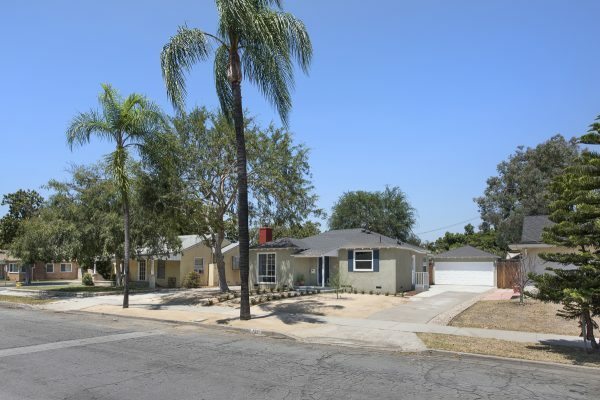 Imagine living on a tree lined street where folks walk downtown to the Fullerton Market or to restaurants, where so many things are just a moment away; Fullerton Transportation Center, Muckenthaler Center, the famous Fullerton Loop recreational trail, and all culture that Downtown Fullerton has to offer. This vintage creampuff includes a bright living room with floor to ceiling windows flooding the room with lots of natural light, a large kitchen with a pantry and breakfast area and an open floor plan connecting the two. 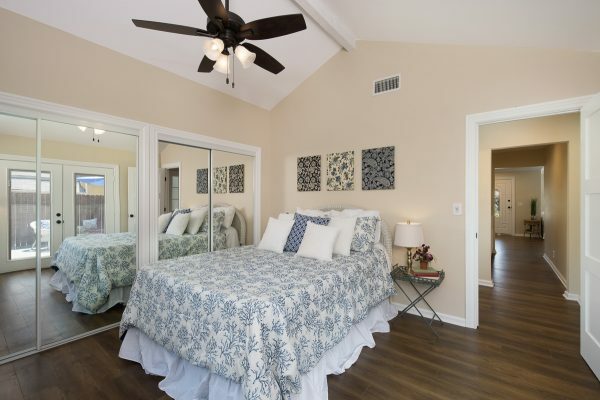 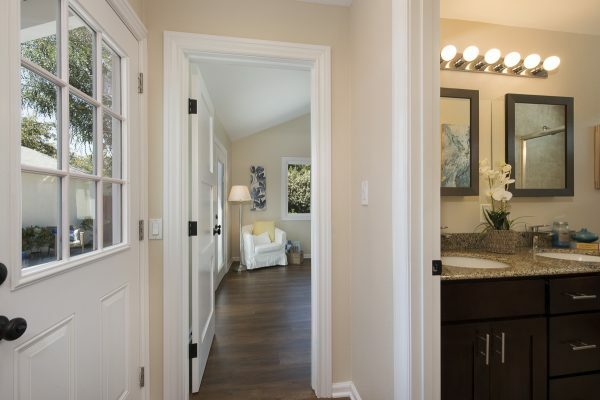 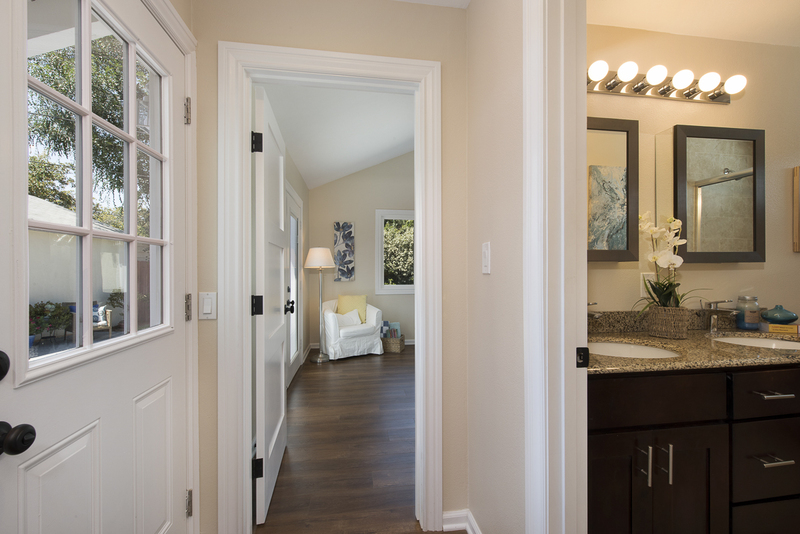 The large master bedroom offers a full wall of closets with mirrored doors, vaulted ceiling, and double French doors to the back patio. 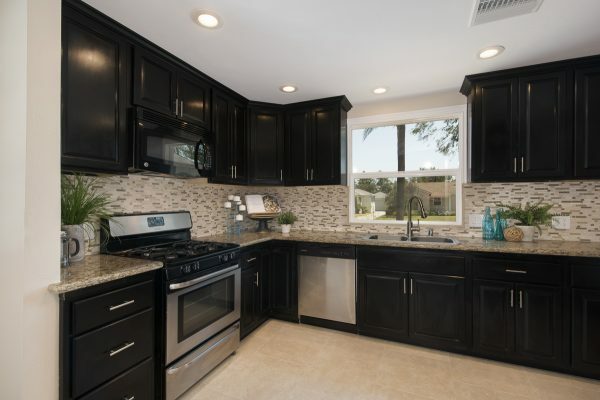 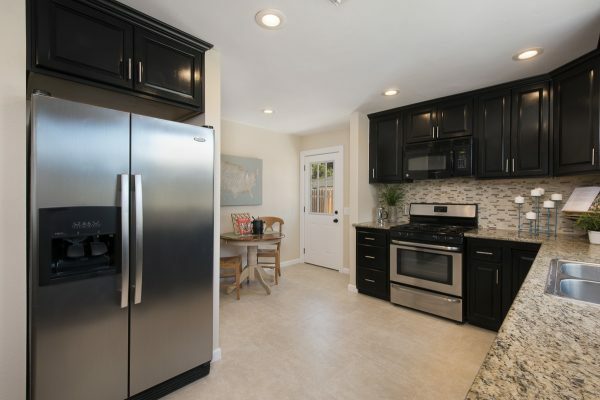 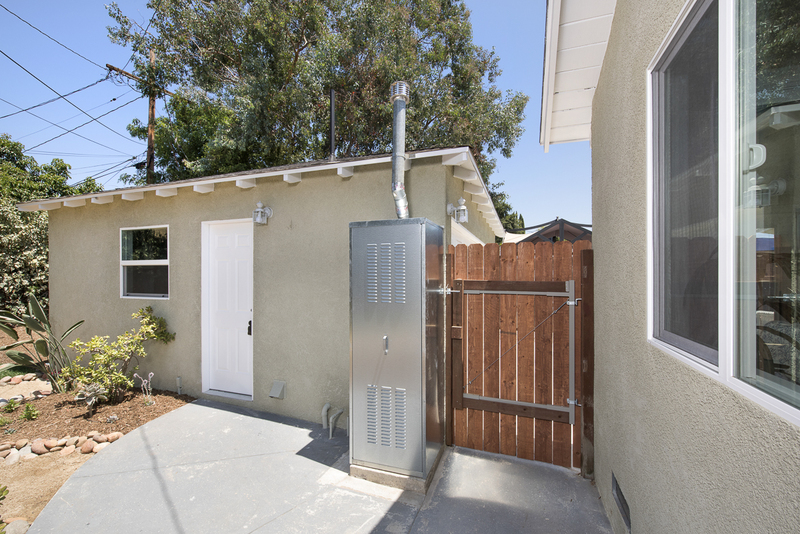 Enjoy the modern conveniences of this vintage home including: Central heat and air, attic fan, two new water heaters, newer dual pane windows, LED lighting throughout, and a new garage door opener. 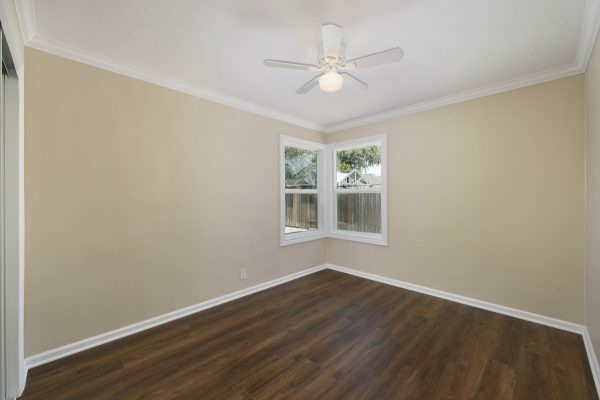 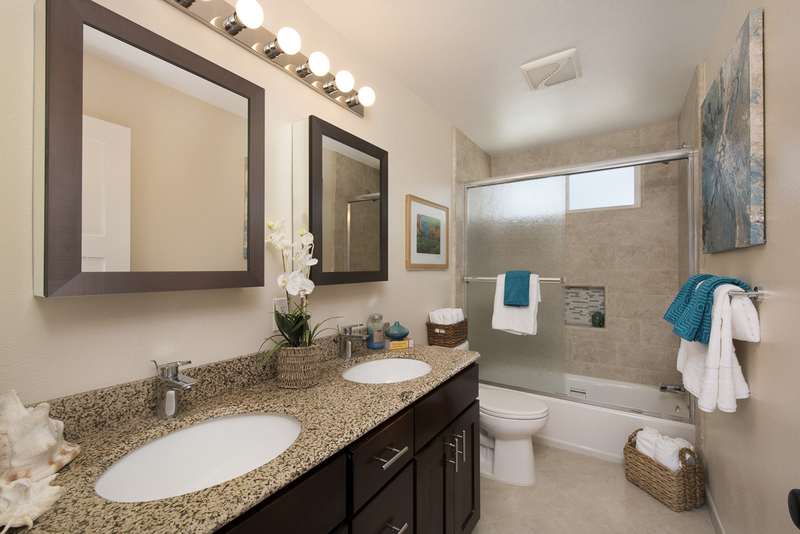 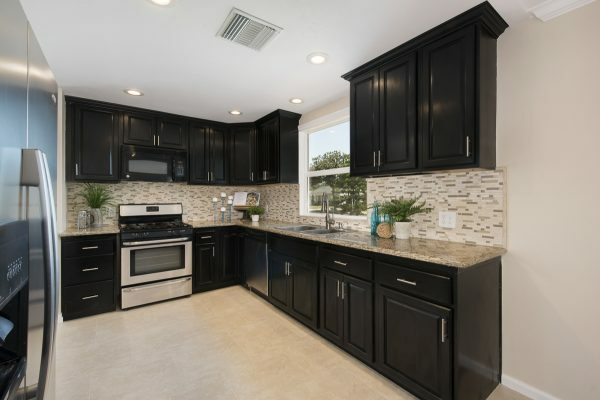 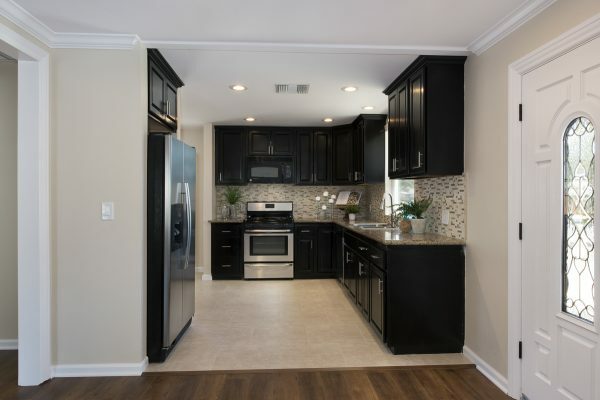 Recently remodeled the interior includes: Granite counters, new tile, new wood laminate flooring, ceiling fans in each bedroom, fresh paint, and much more. 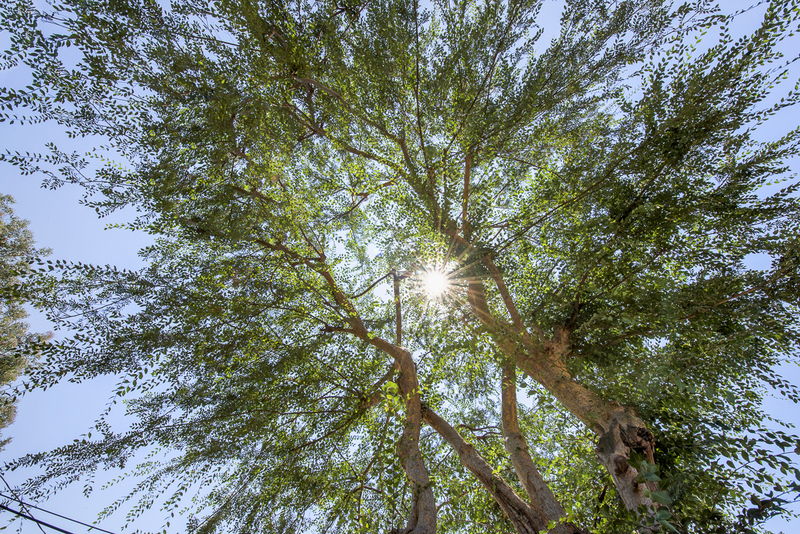 The water efficient landscaping is both drought tolerant and beautiful. 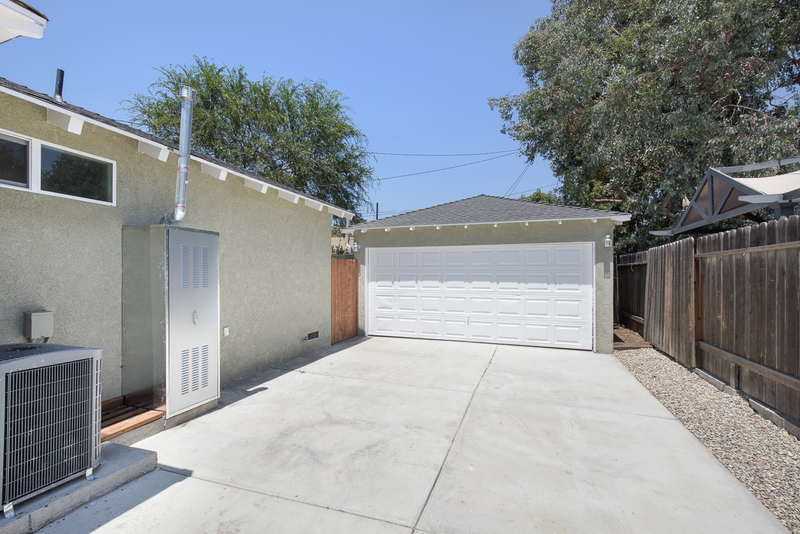 The two car detached garage offers lots of storage and parking. 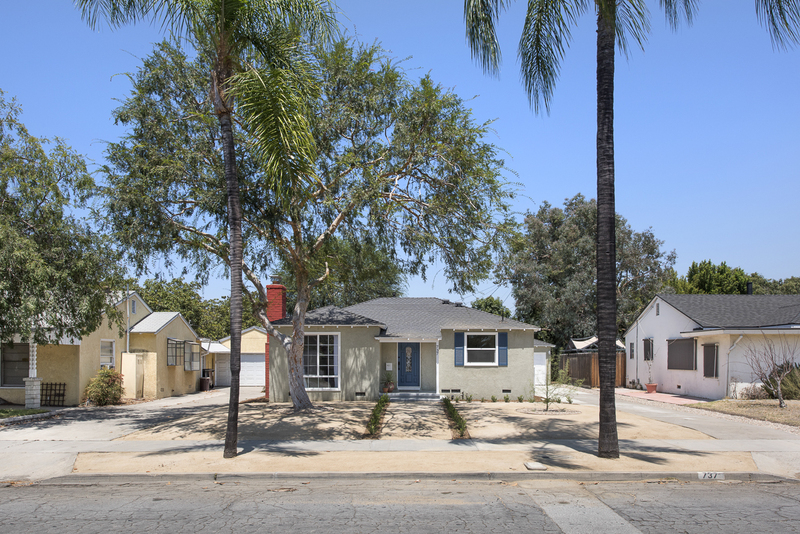 If you’re looking for a rare vintage Downtown Fullerton home that is move-in ready then this one is for you.